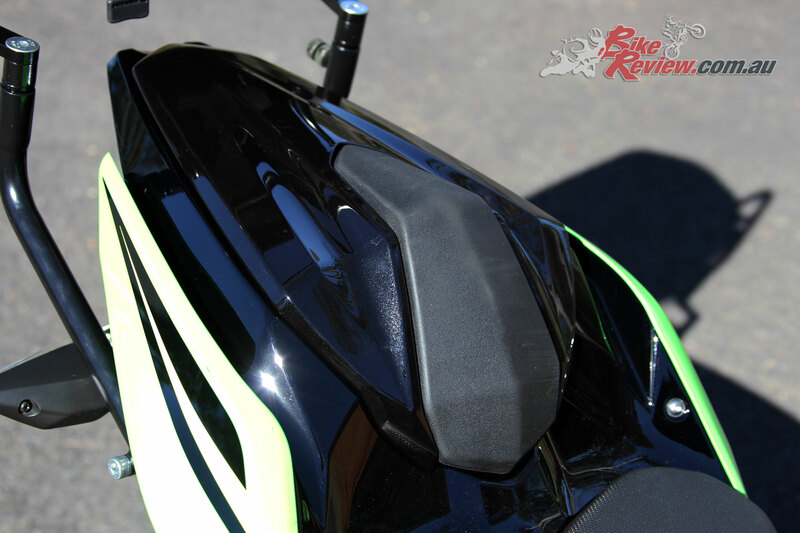 For anyone who has owned a sportsbike, chances are a mod high on the list is a colour-matched seat cowl, because even if you occasionally have a pillion, these are great for making your machine look like a racebike, especially combined with a tail tidy! 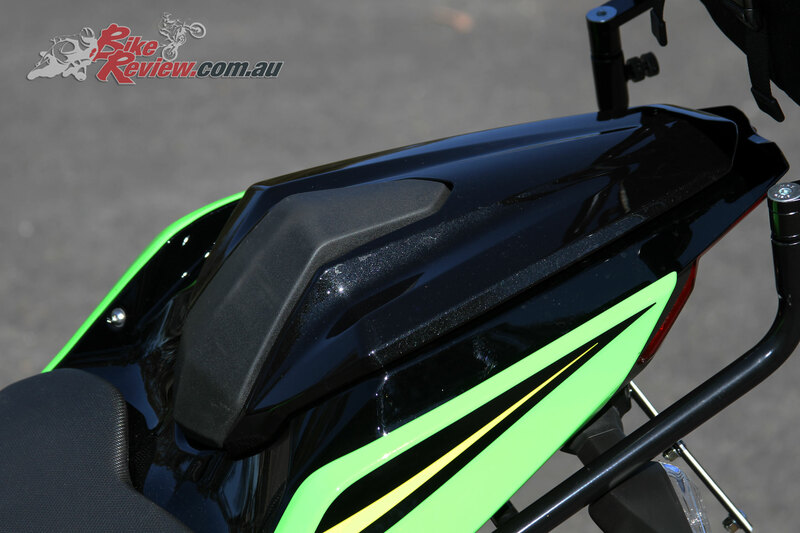 With the genuine Kawasaki Seat Cowl – which is available in Metallic Spark Black (as tested) or Lime Green (which matches the KRT edition) – you trade off the ability to take a pillion for that sportier look and priced at $200.57 it’s a good value option considering it comes painted and ready to go. It’s also installed via the addition of a new bracket, which is a bit fiddly to get in place and covers the mounting point for the existing pillion seat. 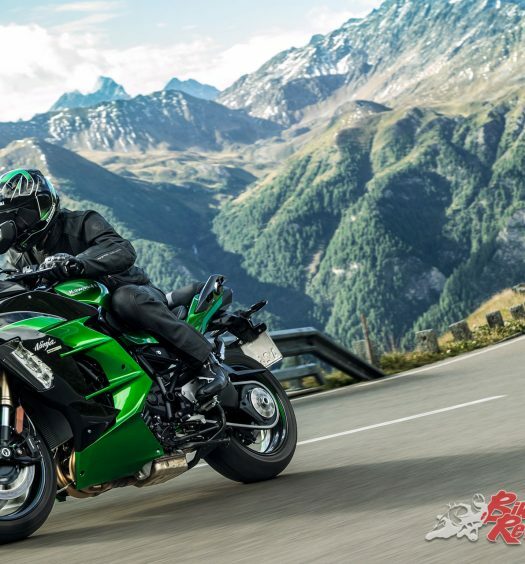 This is a bit of a head scratcher to be honest, since I really think a seat cowl should simply connect where a pillion seat would and allow easy swapping. 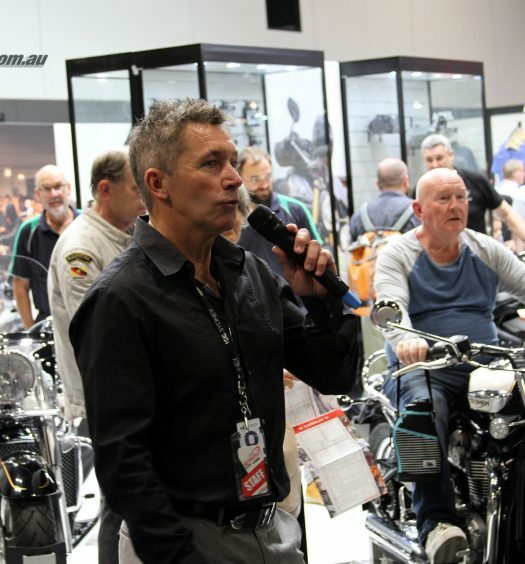 That way if you ever do need to take a pillion you just unlock it via the regular key and you’re good to go. 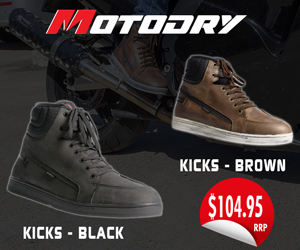 The cowl itself is nicely contoured, and features a black rubberised rider stop, with quality paint and overall construction. 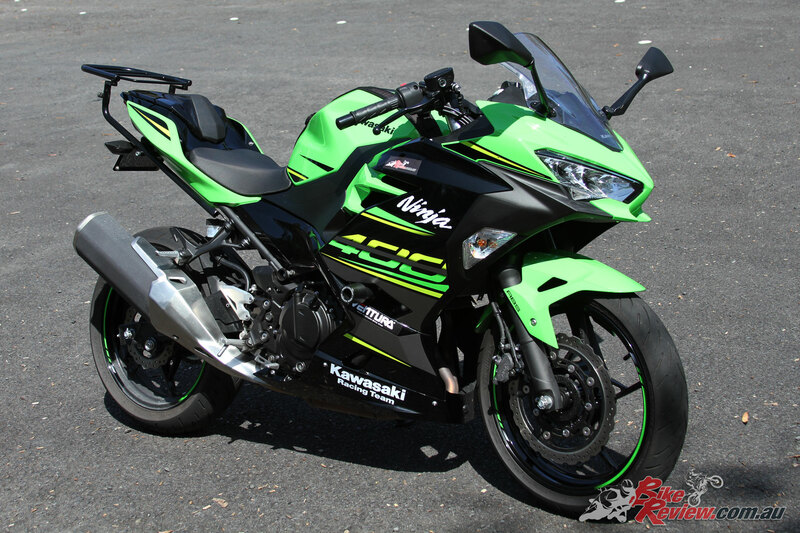 Normally I’ve baulked at paying $350+ for a colour matched seat cowl on my previous bikes, however the Kawasaki item for $200 seems a better deal, especially if you’re going to remove the pillion pegs and hangers, so there’s no chance of taking a pillion at all. 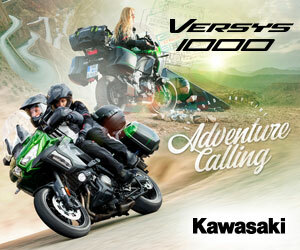 $200 for the colour-matched Kawasaki seat cowl is pretty good value in my book! As it stands the cowl offers good value and looks great, but I’m a bit surprised about that mounting bracket. Not because of the installation, but simply because it means you can’t easily refit the original pillion seat. 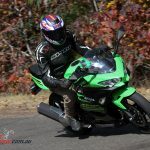 I’m going to guess and assume the idea was providing an option that could be used for racers as much as road riders, although replacing the entire fairings with something lighter and cheaper to replace is often the go in that situation. 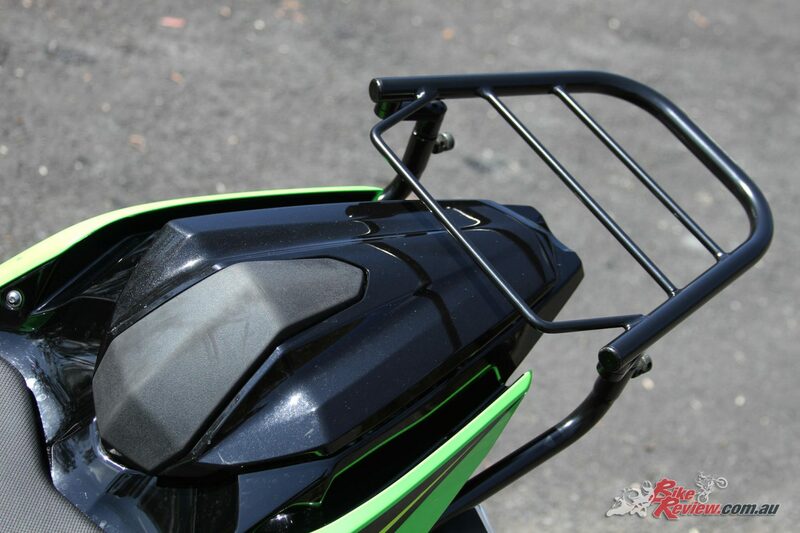 Either way, if you’re after a seat cowl for your Ninja 400, these are a good value choice in my opinion, as long as you can live with the inconvenience of no easy pillion seat replacement. 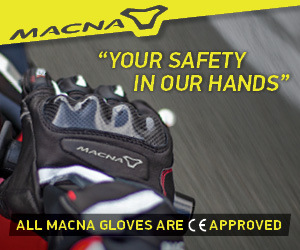 That’ll come purely down to your own riding habits, and with restrictions on learners to pillions may be no consideration at all! 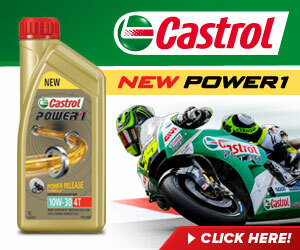 Visit your local Kawasaki dealer to find out about the whole genuine accessory range, or you can also have a gander at the Kawasaki Australia website in the accessories section. 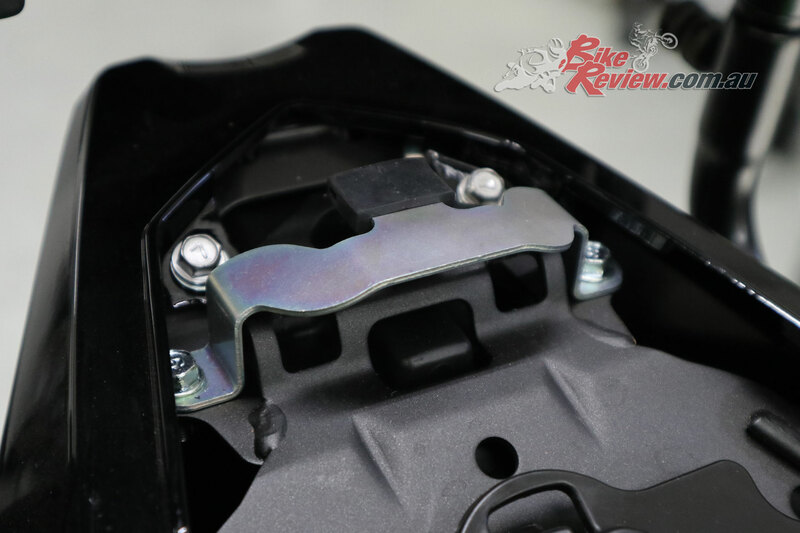 Kawasaki’s genuine seat cowl for the Ninja 400 offers a great value option for owners, but comes with the small downside of requiring a bracket that prevents the pillion seat being fitted.